Poe lovers beware! - Fantastic app, the amount of work put in is easily apparent, 5 stars from thus lowly English teacher. Amazingly Perfect! 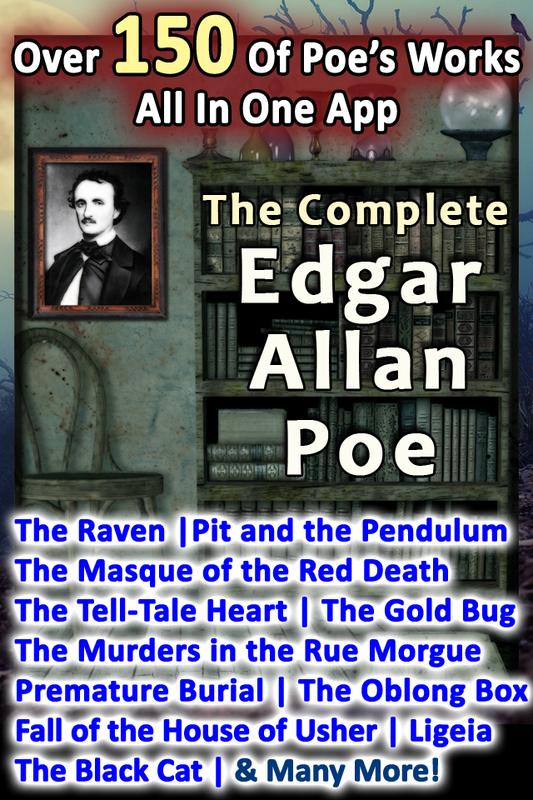 - If you are a true Poe fan you MUST get this app.